Many of you probably were thrilled to bits when you saw the charming cottages inhabited by the hobbits of Shire. For sure they must be alluring not only for the fans of ‘Lord of the Rings’. In Iceland, there is a chance to see similar structures, which have the same charm and are perfectly integrated with the surrounding nature. What’s more, they will nourish your imagination in the same way. These are Icelandic turf houses. You don’t have to be a hobbit to live like this. 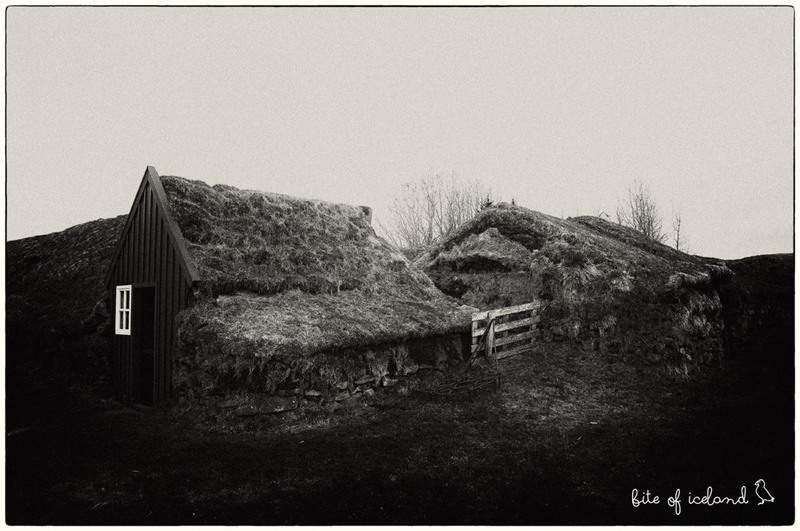 Icelanders started to build them because of the lack of wood on the island. Long long time ago Iceland was covered by lush birch forests, but then they suddenly disappeared. Its inhabitants used their wooden goodness so extensively and carelessly, for example building lots of boats, then later the trees just vanished. So they were left with nothing, not even the smallest beam of this precious material. To escape the frantic, unbelievably moody weather, they had to start creating shelters made of what they had at their fingertips. What they had in abundance, were turf, stones and grass, so in Iceland like mushrooms after the rain started to swarm little huts. The whole nation immediately appreciated their remarkable properties because they protected against hostile conditions like nothing else before. There was even no need to worry about repairing them – they were nearly indestructible. 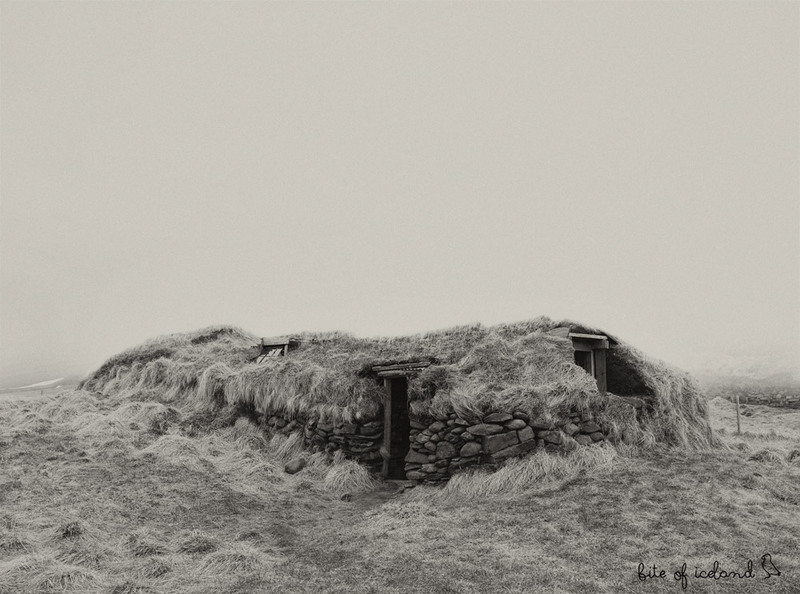 Icelanders finally had a shelter, which protected them against relentless wind or wild snowstorm known of flipping people like matches – their houses stood in perfect condition winter after winter. Inside the turf houses it was quite dark and Icelanders who have always believed in the presence of ghosts, elves and trolls felt a bit anxious. In the dark corners of the houses, clumps of grass casted strange, ominous shadows. The result of that were constant goose pimples on their bodies. 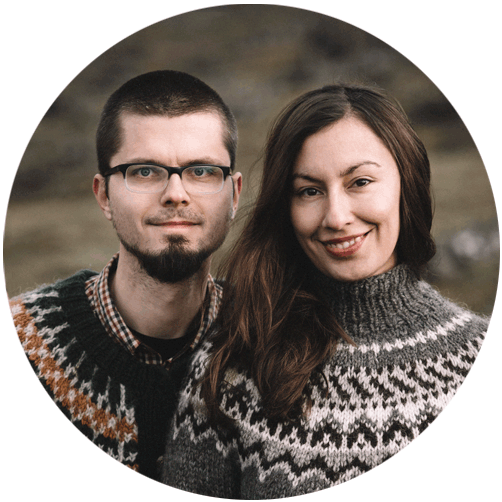 Poor Icelanders were shivering for the long ages, but they didn’t want to leave. Probably they had to love this thrill. While travelling in Iceland, you will definitely come across these structures. Some of them are situated right next to the Ring Road, others not so far away from it. One of them is Bustarfell near Vopnafjörður in the eastern part of Iceland. What’s interesting, is the fact that the same family lived here for four centuries. In the first part of the 20th century they still lived in a turf house. They left this place in 1943 when they sold the building to the Icelandic state with a plan to establish there a museum. Then the family moved, but not so far away. They live nearby with a view on this fairy, grassy kingdom. We are so enchanted by the turf houses. They have this incredible fairy-tale charm, which we simply love. If you haven’t seen them, you definitely have to add them to your bucket list. Who wouldn’t want to enter the world of a fairy-tale for a while? This is really interesting. I will definitely add Iceland to my list of places to visit when I do start in a few years. The dwelling places of the Hobbits were really intriguing and cute. Nice to know we can see the actual versions in Iceland. Thanks to you we are now aware to look out for these when we do get to Iceland. Really loved the cute hobbits! Iceland is so unreal.. So much of fantasy attractions and fairytale experience. History of the turf houses sounds interesting and glad that the state has preserved them for tourists to have some nice time exploring them. 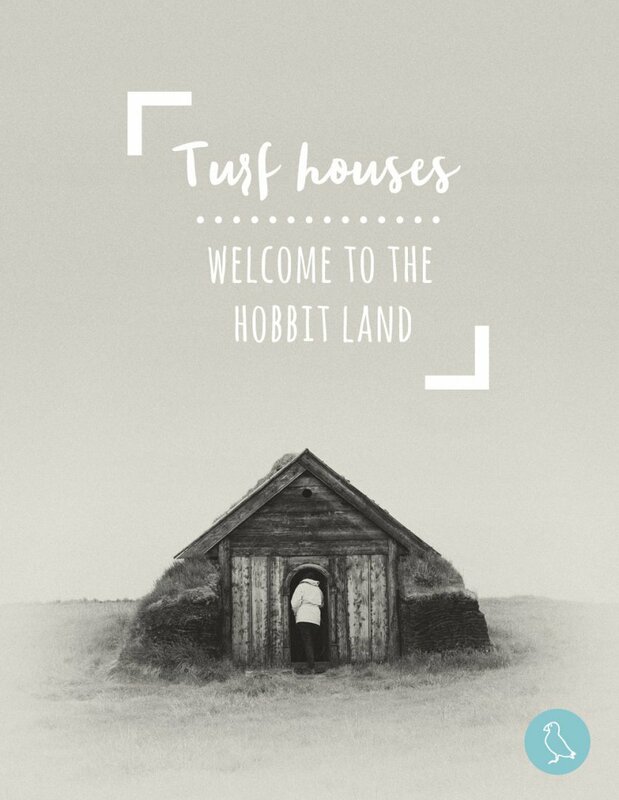 Iceland is high on list and now turf houses have made to the list we need to look out for when in Iceland. Thanks for this awesome post! Beautiful article! From the pictures to the text. Congratulations! Glad you opted for the black and white. It gives extra magic to the post. Also, loved to know the history behind those local cottages. Very interesting! Even before I started reading your post, the pictures reminded me of the hobbit houses. But the fact that these houses exist is interesting. Nice to know that we can go check them out. And the story behind their construction in the first place is very interesting. Iceland is surreal and on my bucket list! I totally agree with you that staying in these magical turf houses would be an experience of a lifetime! This is real Iceland. So beautiful and very interesting. The picture are very cute. And amazed to know the story behind these cute houses. This is an awesome post. ! Love what you have done with the photographs. They look desolated, haunted, and in fact from a different era. Ths Hobbit analogy seems to be coming back to me all the time nowadays. I drew the same comparison in a different post last week. It’s astonishing to know that these houses are almost indestructible. It’s also impressive that a family lived in such a house for so long! They look basic and I bet that it would be a success if someone would think of transforming some of these houses in a remote hotel, without any internet or other modern world distractions. 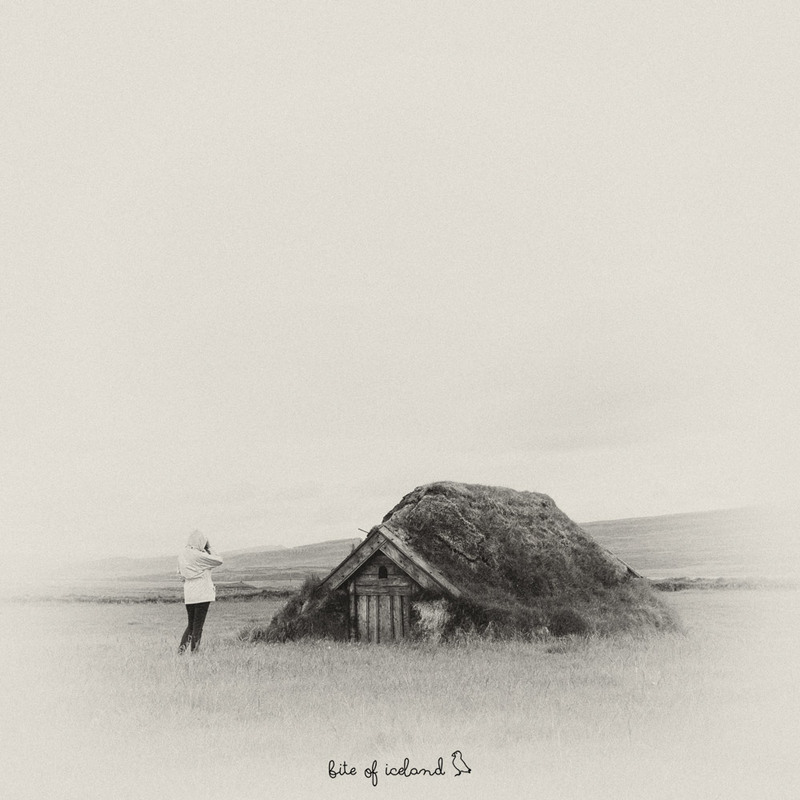 I didn’t know about the Iceland Turf houses till now. 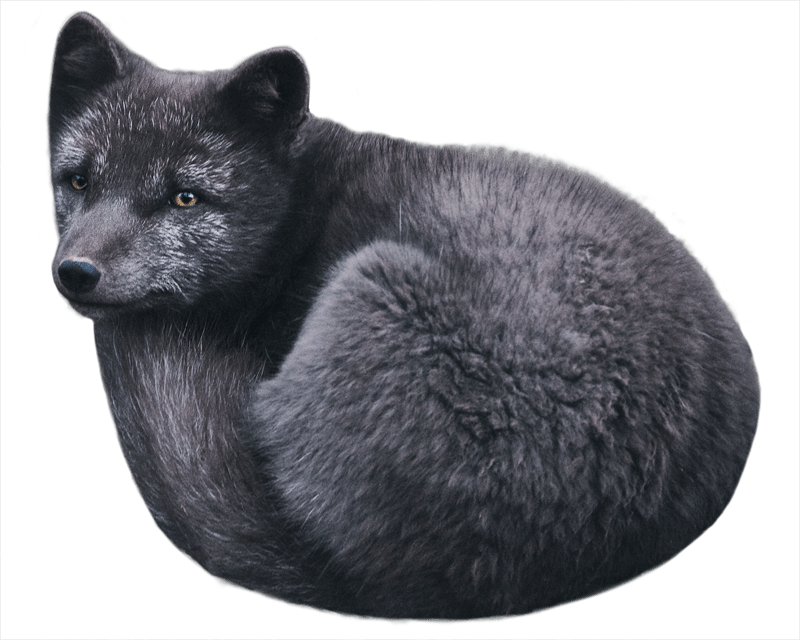 Would love to see one when I visit Iceland. It is amazing how sturdy the houses are and how they withstood all weather conditions. Sometimes our forefathers knew best. This was SO cool to read and look at. Your photos are so atmospheric, they’re absolutely lovely. It’s amazing what people were able to come up with, these homes are so practical. Plus they look really neat, haha. Wonderful post! The post itself was like a fairy tale initially. I couldn’t believe it. But with pics and the mention of turning it into museum brought some reality. A great read. These are amazing! I saw one of them when I was in Iceland but did not really understand the construction or significance but it is nice to get a little bit of history. It would be super interesting to spend a week or two in a traditional one in winter (with appropriate bedding and clothing of course haha) just to see what it was like to weather those kinds of conditions in a structure like this. Wow! I loved this post and especially pictures. I liked the way you have played with them. It actually got me back me to Lord of Rings. Interesting to know these turf houses are indestructible and family stayed there for so long. I think they might be cozy too. Are they? This makes me so excited about Iceland! I’m sure to take a trip soon and when I do, I know your blog is going to be of biggest assistance 🙂 Thank you!